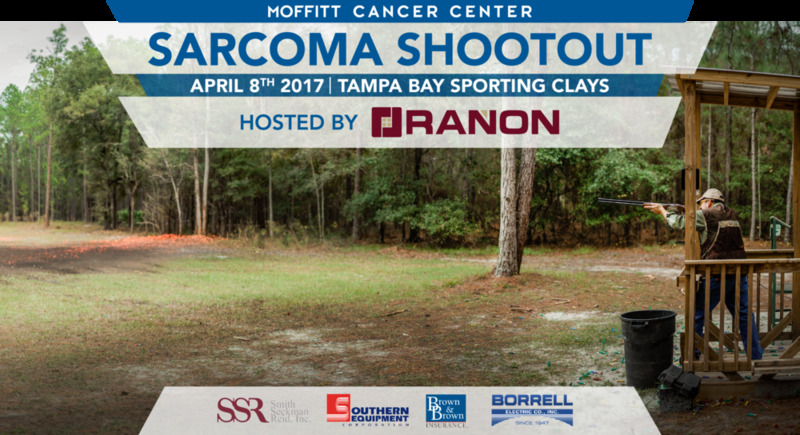 Rañon, Inc. is proud to host the 2017 Sarcoma Shootout Sporting Clay Tournament to benefit Sarcoma Research at Moffitt Cancer Center. Join us in this friendly competition to raise funds for a great cause. All participants will receive breakfast, lunch, prizes and much more.